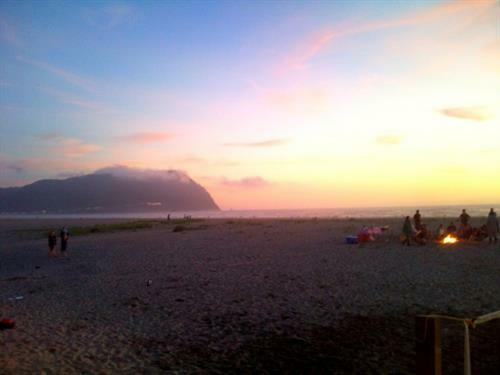 The Best Western Ocean View Resort in Seaside is a AAA approved two-diamond Resort located just four blocks north of Seaside's famous turnaround. 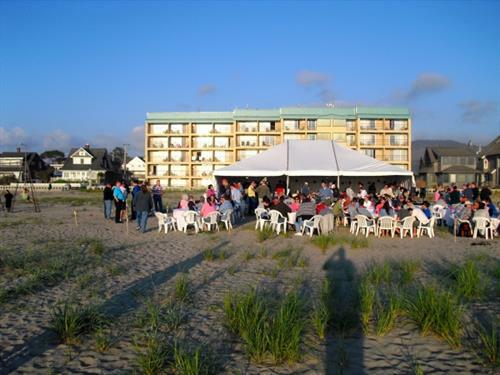 The Ocean View Resort is perfect for beach events including weddings and receptions with over 7,000 square feet of space for meetings, retreats and conferences for up to 340 people. The ocean front location offers first class accommodations with a ''touch of home'' including personalized service from our expert staff. 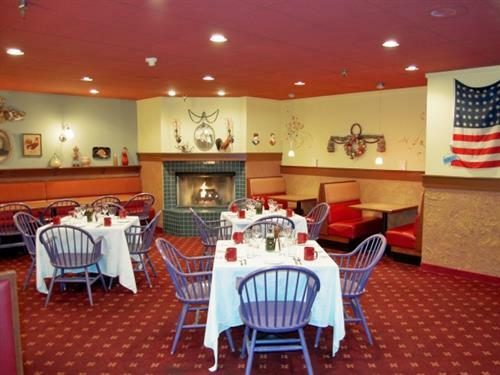 Salvatore's Cafe, our Italian-American restaurant offers an Italian ambiance with some of the best cuisine in the area. Whether you are joining us for a late dinner in our Fireside Room, topping your morning off with breakfast or grabbing an espresso for your walk on the prom, we will exceed your expectations. Situated beachfront, on the Prom, we offer guests an unbeatable combination of outstanding scenery and location. The Resort offers 107 guestrooms and suites with ocean, mountain, or coastline views. A wide variety of guestrooms are available featuring kitchenettes, private balconies, suites, fireplaces and Jacuzzi tubs. All the amenities of home plus free high-speed wireless Internet access. 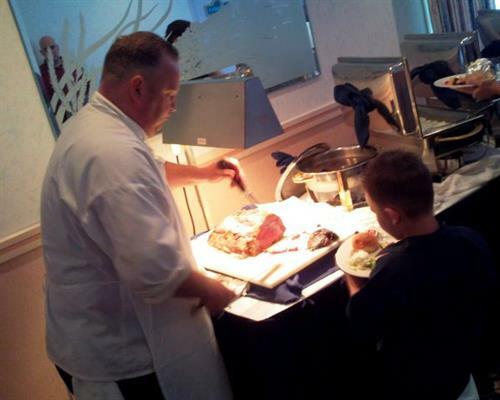 Full-Service Catering Department; from custom menus to all-inclusive menu plans to three-day beach functions. From the simple to the exquisite, we design each event with incredible attention to detail with exceptional service. Whether you are looking for a simple beach BBQ or a lavish dinner for your group, our staff will work with you to make sure your event makes a lasting impression. Ocean Front, on the Prom, and four blocks north of Broadway. 75 miles from Portland and three hours from Seattle. From Hwy 101, turn west on first, turn north on downing left on fourth.